Ryan, our six-year-old, has a very sensitive side. 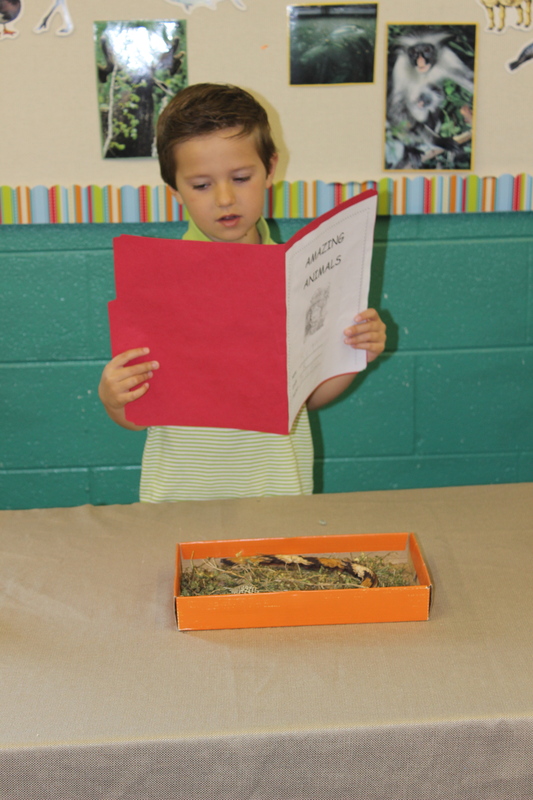 In his class at school he was assigned to do a report on a rattlesnake. 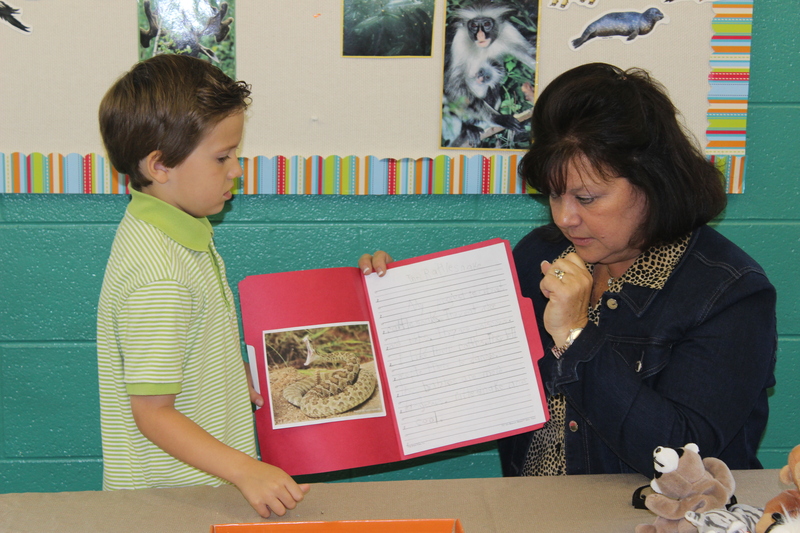 All of the kindergarten parents crowded into the classroom as the children began to present. Ryan was so excited as sat waiting for his turn. His teacher decided to have a 5 minute break after half of the students were finished with their reports. She asked them to put their diorama’s into the hall. Ryan’s name was on the board to go next. All of a sudden Ryan started to cry and he said, “I can’t do it.” I knelt down and began to give him my encouragement speech. I told him he could do it and that Jesus would give him the strength to do a great job. He quickly stopped crying and thankfully believed me, don’t you love when that happens! Ok, wow, what a wake up call! All along I thought he was afraid, boy was I wrong. He was crying because he thought his teacher forgot about his rattlesnake project. I am so glad I talked to him. So many times we assume we know what our kids are saying. How many times do we say to them, “What did you really mean when you just said that?” A lot of times it’s not what we think! Let’s make it a point to talk to our kids especially when we want to jump to conclusions about what we think they are saying. Let them explain their thoughts so ours don’t get in the way. love it! So awesome to see Ryan and his project…proud of you buddy!